RGC has been a trusted subcontractor for over 25 years. RGC’s customers have grown to expect the highest quality and dependibility from our workforce. 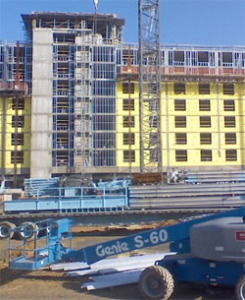 General contractors value a company that consistently exceeds commitments and completes projects on-time. RGC’s successful customer approach is accomplished by building strategic partnerships; longstanding, win-win business relationships that are mutually beneficial for all parties.